The congresswoman could have used different, more severe language to describe the attacks, but she didn’t. Maybe we could judge her use of language as inartful, but we all succumb to that occasionally, me included. Error is inevitable among the loquacious. But, the Omar of the speech stands. I saw nowhere in ita thread of terror apologia. 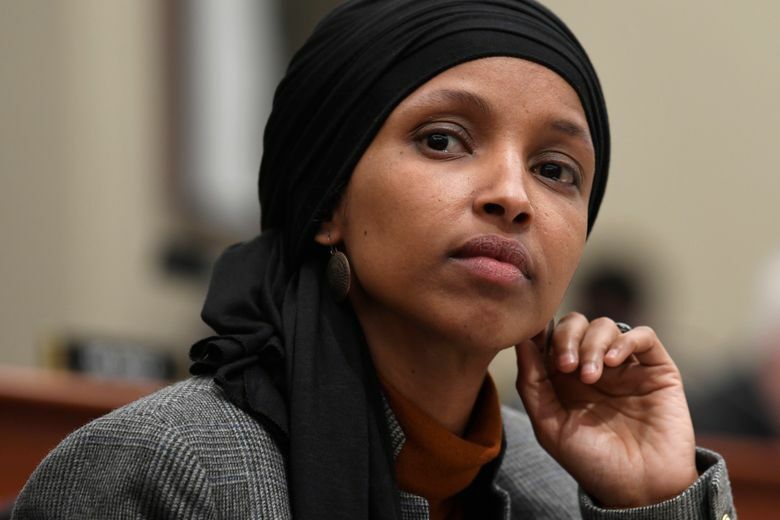 President Donald Trump upped the ante, retweeting a video of Omar saying, “Some people did something,” interspersed with the still-chilling video of the 9/11 attacks. Some things should be too sacred to exploit for political gain, but Trump is an amoralist. Nothing is beyond the pale. Before them, Trump and his cohorts demonized Rep. Maxine Waters, who Trump dubbed “Low IQ,” and Rep. Frederica Wilson of Florida. Charles M. Blow is a regular columnist for The New York Times.